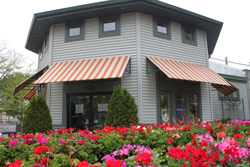 You already know Waukesha Floral & Greenhouse is your “fresh, fun, fabulous” go-to neighborhood floral shop. Customers tell us our store is warm and inviting, and say they feel welcome whenever they visit us—it’s like coming home. And we’re sure you’ll feel the same when you tour our gift shop and sun-filled greenhouse. Our store is perfect for one-stop shopping—there are endless gifts and goodies just waiting for you each time you drop by. Waukesha Floral carries only the most exquisite flowers. We get them from local sources right here in Wisconsin and from as far away as Thailand, Holland and South America. We know that flowers can say what your words sometimes can’t, so we only accept the finest. 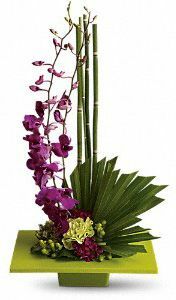 Our floral designs revolve around portraying feelings—and that makes us incredibly grateful to do what we do. 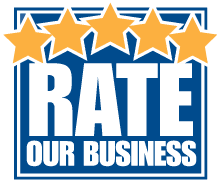 We are proud to be one of the oldest businesses in Waukesha County. We first welcomed customers in 1904 and have been supplying the Greater Milwaukee area with beautiful flowers and plants ever since—that’s over 110 years of taking care of our neighbors’ flower and plant needs. 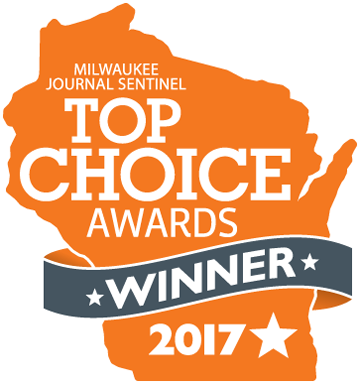 We are recognized as one of the top floral shops in the industry and are affiliated with the Waukesha Chamber of Commerce, FTD, Teleflora, the Wisconsin and Upper Michigan Florists Association and the Society of American Florists. Stay up-to-date with the latest news on Facebook, Pinterest, and YouTube.